Document friends and vanquish foes, flora takes center stage. 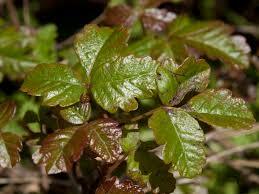 New taxonomy survey admin features and tried and true poison oak/ivy/sumac remedies. You asked for it, we delivered! Click he re to find out what our newly expanded taxonomy lists and features can do for you. Includes USDA Plant lists, codes, Wetland Regions lists, and more. 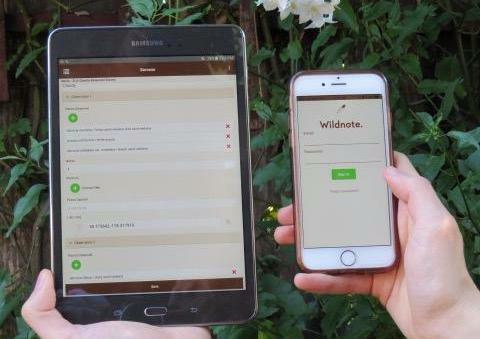 Easy integration into custom surveys. You won't find these features anywhere else! 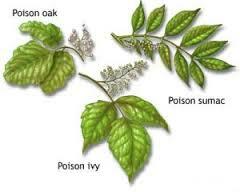 Natural remedies for poison oak, sumac and ivy are accessible and effective. Find out how to use nature's pharmacy to fight back and ditch the itch! 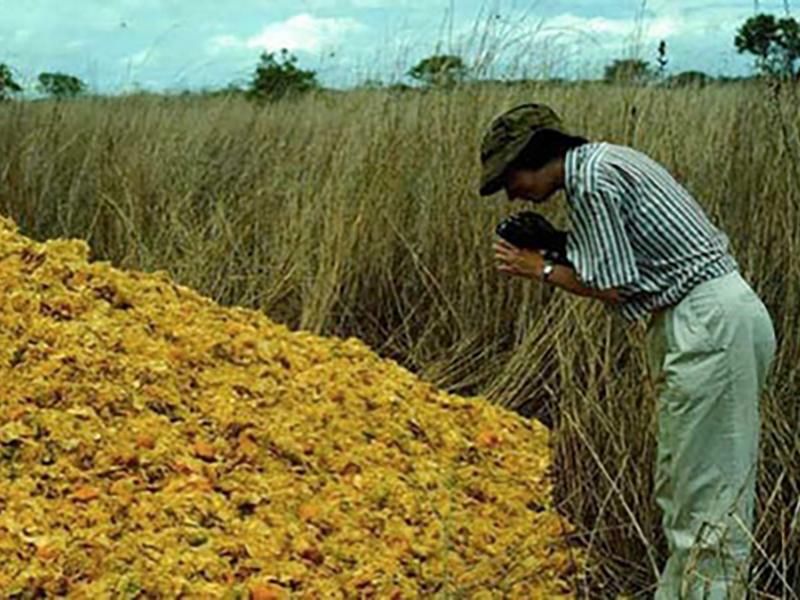 Agricultural waste disposal and tropical forest restoration efforts in Costa Rica team up for a win-win! Smash the rash with this 100% natural and organic poison oak and ivy soap . Carry it with you in the field to effectively wash off the rash-inducing urushiol before it irritates your skin.